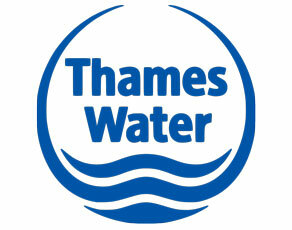 Thames Water - CAS Ltd.
CAS has worked with Thames Water for over 18 years and undertaken a number of vastly differing projects, which have enabled CAS to understand the complexity of TWU as a client and their ICT requirements. During that time CAS has received a number of commendations. These range from Technical Design Authority with many specific assignments associated with their mobile, voice and now converged (IP) communications network through to relocation projects and managing global upgrades to the Checkpoint firewall security and Microsoft Service Pack and Desk Top roll outs. CAS has also been involved with the acquisition and disposal of various 3rd party companies and the process of due diligence from a broad telecoms perspective. Additionally CAS has played a key role in many Business Continuity Planning exercises and Disaster Recovery tests conducted by Thames Water on their different business units including the Operations and Billing contact centres. CAS also conducts annual and periodic electrical safety inspections for numerous radio and telemetry sites throughout the Thames Water estate.